China was supposed to have the political strength and economic heft to win a trade war with the U.S. But President Donald Trump’s challenge to this conventional wisdom reveals a surprising vulnerability in China’s economics and politics. China’s economic ascent has depended on a willingness among world leaders to look past—and, when necessary, explain away—its unsavory aspects, primarily intellectual property theft, state subsidies of business and barriers to foreign competitors. Trump has shown no such willingness. 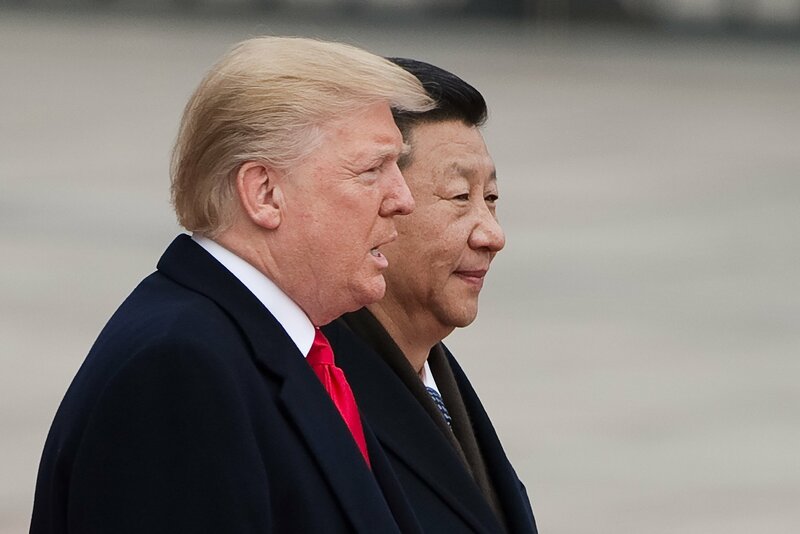 He has made tariffs to combat Chinese trade abuses a centerpiece of his political pitch to middle-class voters, betting that China’s political leaders and economy are more vulnerable to pressure than the experts predicted. And the evidence is mounting that he was right. 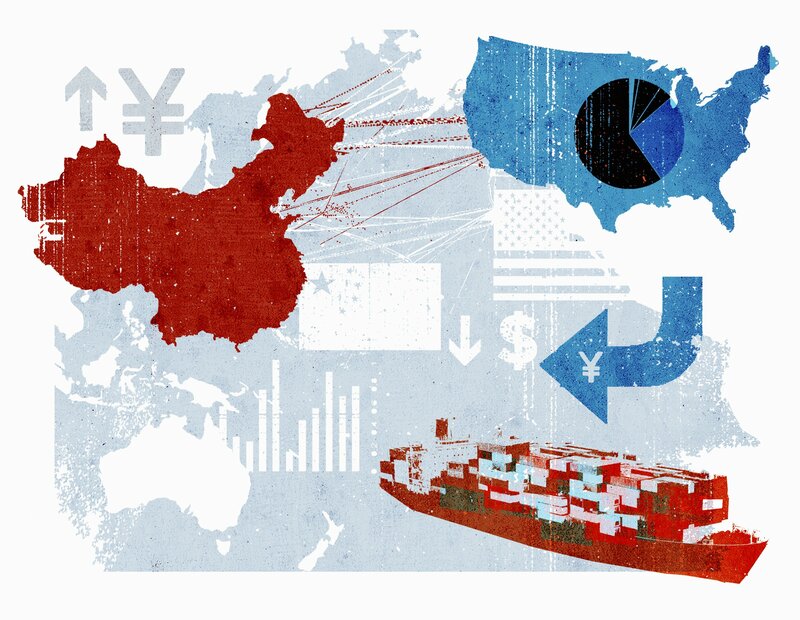 China’s key advantage in a trade war was never going to be economic, because China doesn’t import nearly enough from the U.S. to go toe-to-toe in a tariff fight. But that wasn’t supposed to matter. Even if China couldn’t win a tariff battle, President Xi Jinping would have the political upper hand because he doesn’t have to answer to voters. Trump and his party, by contrast, would face the difficult task of explaining to voters why they started an economically painful trade war. In other words, democracy was supposed to be America’s biggest weakness in a trade war. But that story hasn’t played out. With China’s economy now evidencing strain under U.S. tariffs, and the U.S. economy booming, it’s Xi who finds himself in a surprisingly weak position. It turns out that the kind of criticism that gets expressed vociferously in a democracy isn’t absent in a communist regime—it just shows up differently. As The New York Times has reported, voices of dissent have emerged in surprising places—from legal scholars at China’s leading universities to researchers at China’s central bank. And where voices are stifled, money talks. China’s weakening currency—down significantly since trade tensions escalated in April—could signal the beginning of more capital fleeing China. That capital will almost certainly find its way to the U.S., where tax cuts, rising interest rates, stronger economic growth and regulatory relief have created an attractive safe haven for investors. And while dissatisfaction in China over Xi’s economic strategy is evading censors and bubbling over into public discourse, U.S. headlines are filled with signs of optimism about the economy. The stock market has resumed its march back toward record territory, and small-business confidence hovers near all-time highs. The president was right to bet that pro-growth economic reforms would put the U.S. in a strong position to negotiate with China. He has the opening he wanted; now, he needs to close the deal. The good news is that much of what America wants from China on trade is also what China needs to get stronger: more secure property rights, less state involvement and more openness to outside investment. These are the kinds of policies that will attract investment in China and open up foreign markets to China’s increasingly innovative businesses. It would be a huge mistake for Xi to dig in his heels and refuse to play by these rules of free and fair international trade, because they’re the rules that will accelerate China’s growth as an economic powerhouse. By the same token, Trump should seek a deal that commits China to clear, verifiable reforms that better protect intellectual property, gives U.S. businesses more access to sell products and services in China, and removes tariff barriers and state subsidies for business on both sides of the table. No country is better positioned to play a dominant role in China’s enormous consumer market than the U.S. If the president can open China to freer and fairer trade, it will be a huge boon to American businesses and workers. Ultimately, a prolonged trade war marked by rising tariffs will help neither the U.S. nor China. Chinese tariffs are hitting key constituencies in the U.S., from farmers who need to reach foreign markets to manufacturers that need foreign supplies and raw materials. A robust economy is helping dull some of that pain, but it won’t last forever. And China’s economic woes are a double-edged sword. Right now, they’re creating an opening for negotiation. But if those problems get worse, they could drag down the U.S. economy too. Trump’s willingness to challenge the status quo on trade has created a surprising opening for freer and fairer trade with China. He’s in a strong position to get a deal that protects property rights, improves access to consumers and expands opportunities for business and workers on both sides of the table. Now’s the time to get it done. Professor Brian Brenberg is chair of the program in business and finance and executive vice president at the King’s College in Manhattan.